Guess what’s the current craze all about? Weight loss! 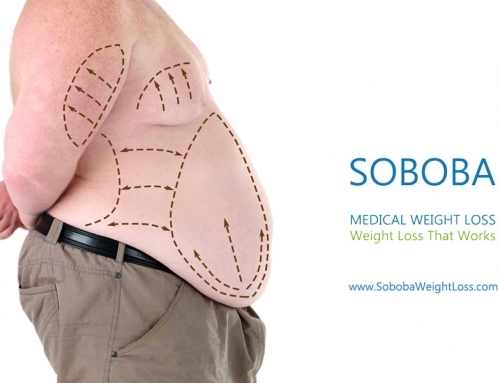 Well, losing body weight is not just a craze to have the perfect contour and a beautiful body. 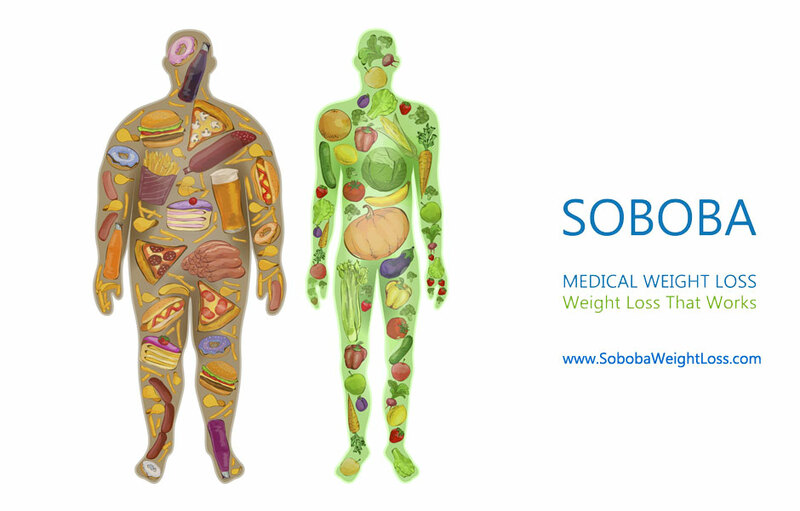 As experts say, there is medical weight loss that is largely related to having a healthy body. An enhanced immune system, being more energized, better sleeping habits, feeling refreshed, an ease of breathing, reduced levels of pain in the body, etc. 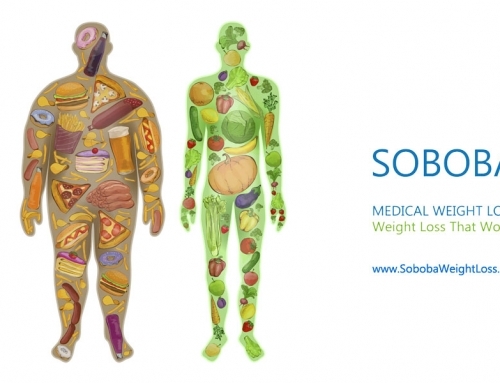 To ensure a healthy lifestyle, what you can do is go through weight loss programs from reputed clinics which specialize in this particular field. 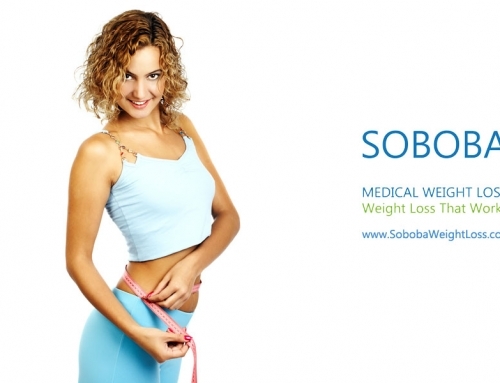 If you wish to enroll yourself for the best weight loss programs, you must first find a clinic where these programs are offered. 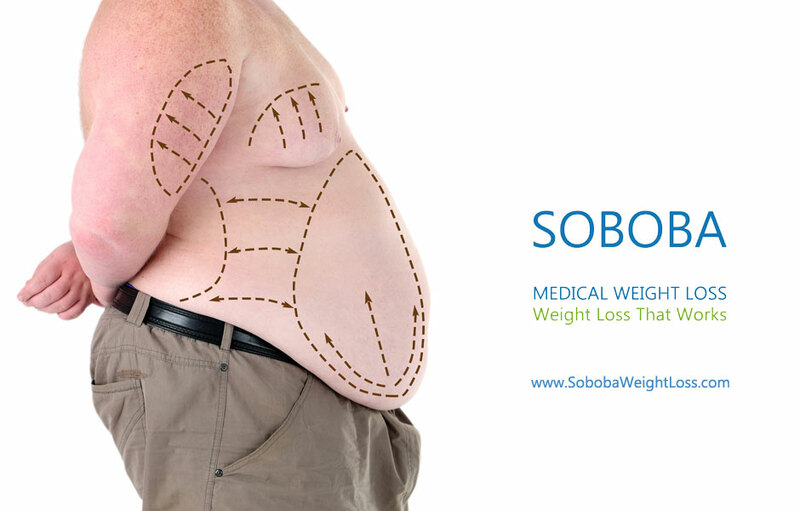 There are doctors who will perform an initial assessment of your health, discuss your medical history, and finally, guide you with the right weight-losing regime. 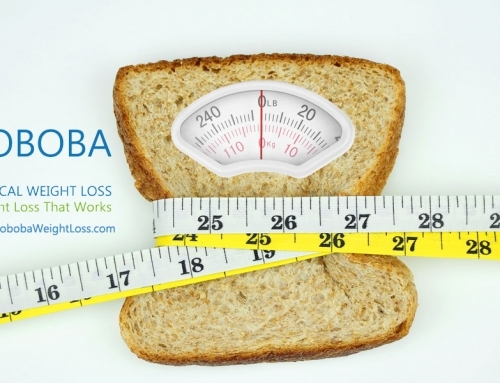 What is included in a weight loss plan? 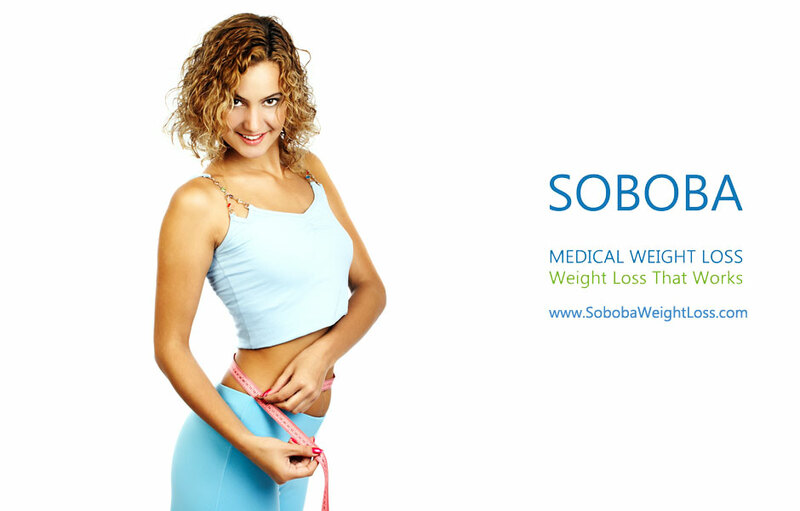 Typically, in a medical weight loss plan, services such as diet plans, in-person coaching, motivation, and support are included. 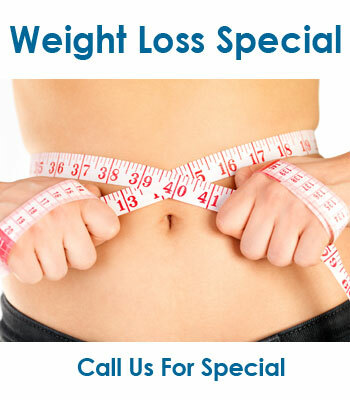 There are different treatment procedures like diet pills, injections, etc. 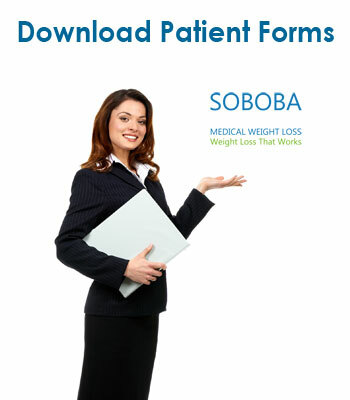 that the doctors will prescribe after a thorough analysis of your condition. To find the best program for you, these are the things you should ask your specialist. Is it at all required for me to lose weight? If so, how much exactly do I have to shed? What is the correct weight for me that is healthy? Will a weight loss plan help me? Make sure to note down all other queries you have, before visiting the clinic. 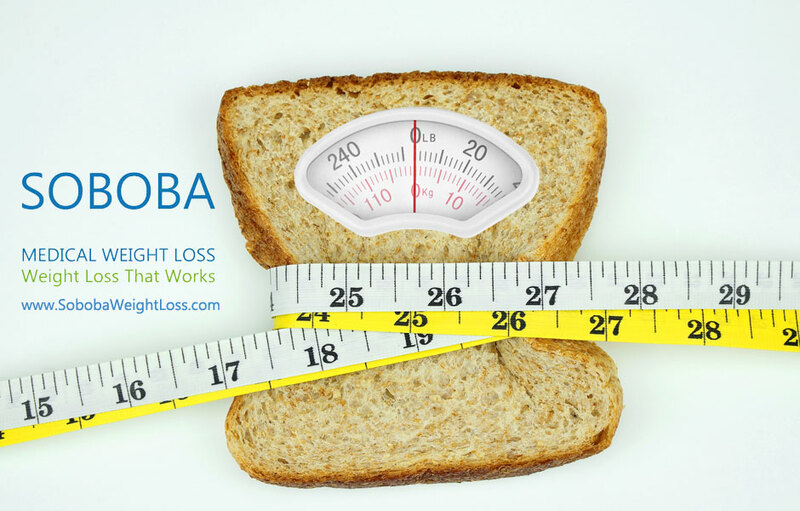 After this, and once you have spoken to your doctor, there are a few things you must check in the weight loss program that he is recommending you. Are you looking for a reliable clinic? 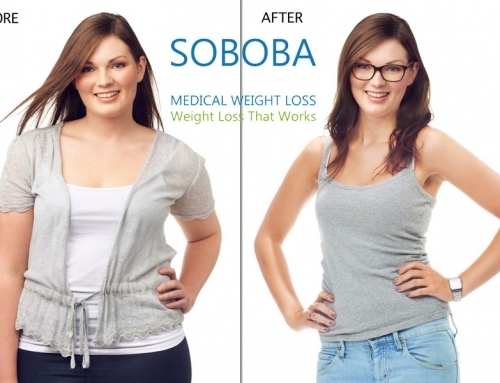 If you are currently living in Southern California, USA, then you have a great option of weight loss programs with Soboba Weight Loss. 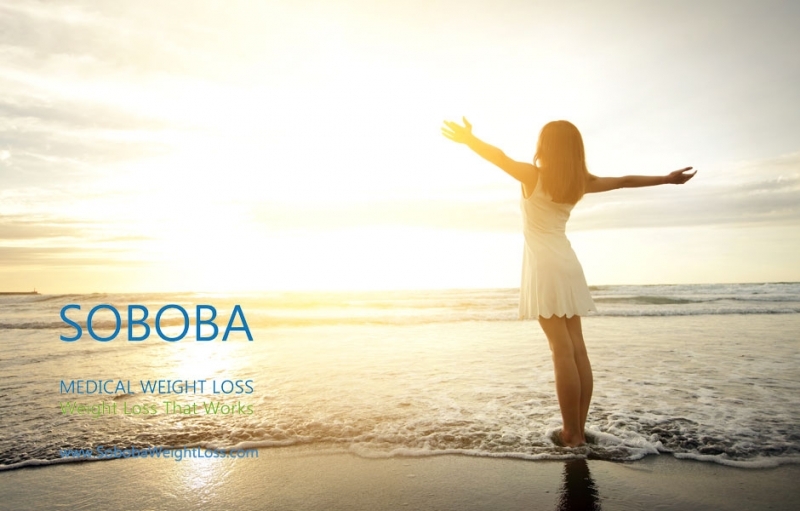 One of the most successful clinics in Southern California, they are known to offer personalized treatment to every patient. You can contact them for the best effective service. 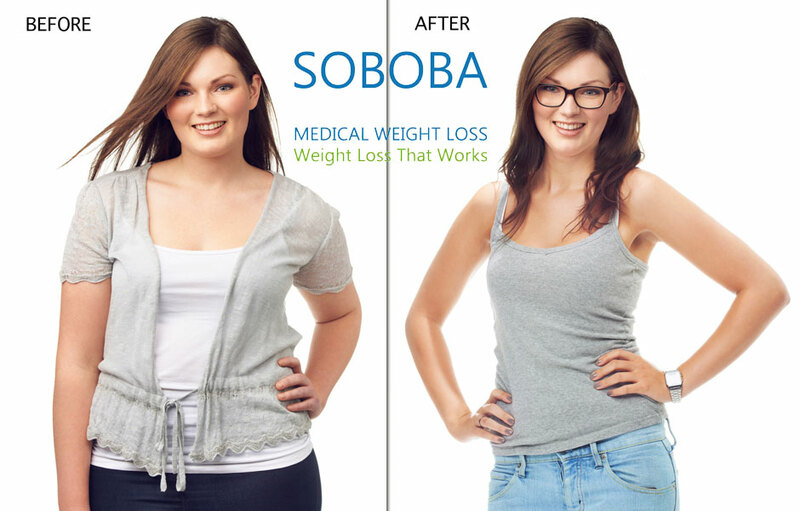 If you are looking for the best weight loss programs for 2017 contact SOBOBA Weight Loss for free consultations with real Medical doctors all the time.